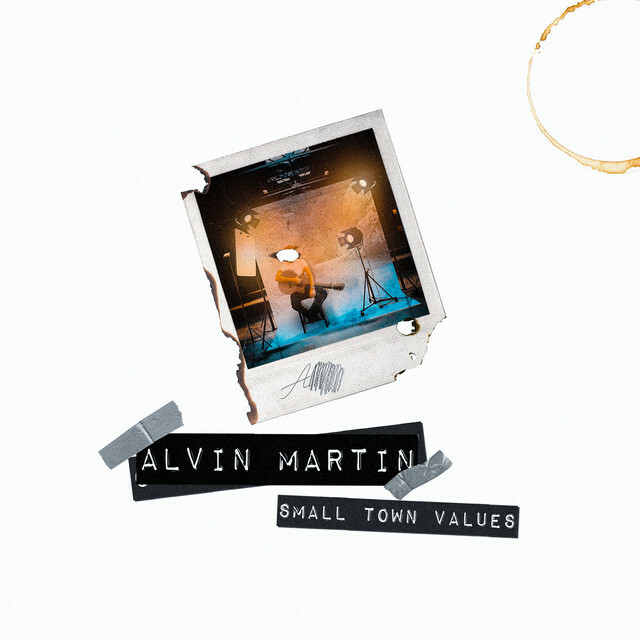 Swedish singer-songwriter Alvin Martin has just unveiled his brand new single Small Town Values and I'm loving it. The song is a smooth Folk-tinged indie/pop track with an infectious melody, smooth vocals and great lyrics. He reminds me a bit of Plain White T's. Small Town Values is an homage to the city he grew up and the feeling of wanting to know what the world has to offer since living in a small town has its limitations, I should know because I live in a small town myself in a tiny island. Alvin sings about the good of living in the small town but is now looking ahead to see the endless possibilities the future has to offer outside his small town. It's a beautiful song, very captivating and I just had to share it with you guys!